The growth of any organization depends on the talent it has. That again, rests on the processes it follows for recruitment. Based on the rich experience of the senior leadership at simplyHR, organisations can benefit in further streamlining their HR strategy.  There are times when the Organizations require specialist HR services for specific interventions or projects that are generally time bound and not perennial in nature. If Your Business Needs To Amplify Beyond Its Core Competencies, Then Our Outsourcing Services Can Help You Better To Regain Your Focus. We Can Partner To Outsourcing Solutions.  Those Organizations grow that are open to learning and development. There are institutions that lay emphasis on continuous learning at all levels.